VARIETY, QUALITY & PROMPT ATTENTION. The Chef’s Hat Catering Company provides a first rate, customized, prompt, and dependable catering service throughout London and surrounding areas. Whether it's a Corporate Luncheon, Private Party or Summer BBQ, The Chef's Hat provides delicious and healthy food, wide and diverse menu offerings, presented in the most unique manner. The Chef's Hat Catering Company will also accommodate same day orders. Whether clients have a month, a week, or just a few hours to plan; The Chef's Hat will work to accommodate our client's needs. Talk to one of our catering managers to plan your next meeting or event. Let the Chef’s Hat cater your next event! 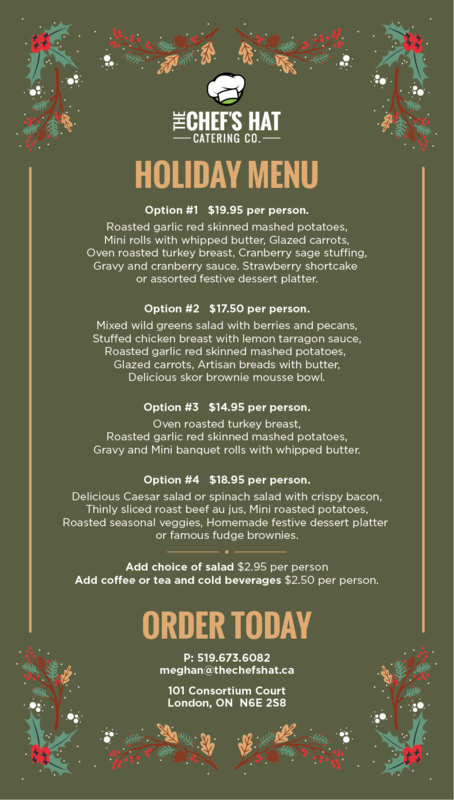 Order today from your last-minute catering specialists! Specializing in Corporate Catering, our team understands that providing a complete and nutritional menu to clients and staff increases efficiency and morale in the workplace. Relax like a guest, even at your own event! 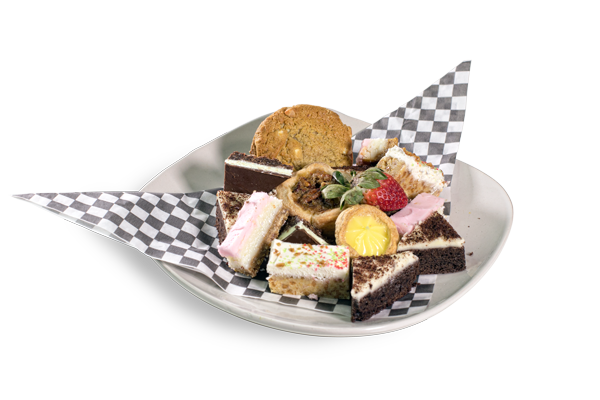 We are happy to cater to your special events including weddings, fundraisers, holiday events, and more. "The Chef’s Hat Catering Company has been providing catering service for the A. Millard George Funeral Home – Reception Centre for over 6 years. In addition, I have had the Chef’s Hat cater personal events at my home. The quality of the food, presentation and customer service have always exceeded my expectations. 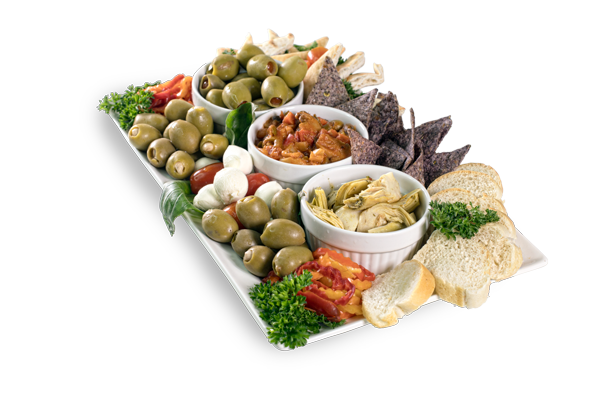 I would recommend the Chef’s Hat to anyone looking for a caterer." "I have been using the services of The Chef’s Hat for around 3 years. My initial reason was to find a corporate caterer that offered fresh breakfast items like the kind you would bake at home, which I definitely found at Chef’s Hat, and then this grew into exclusively ordering from them for all of our corporate catering needs. They arrive on time, the food is always fresh and there is always an abundance of it! We have also used the services for our Ladies Christmas Party, have ordered cupcakes for a retirement party and I have used them personally as well for Christmas and most recently a baby shower. I would highly recommend that you try them….you will not be disappointed! Megan and her staff are the best! "